Being a grownup got you down? You’re never too old for a new lunchbox or a great set of colored pencils! 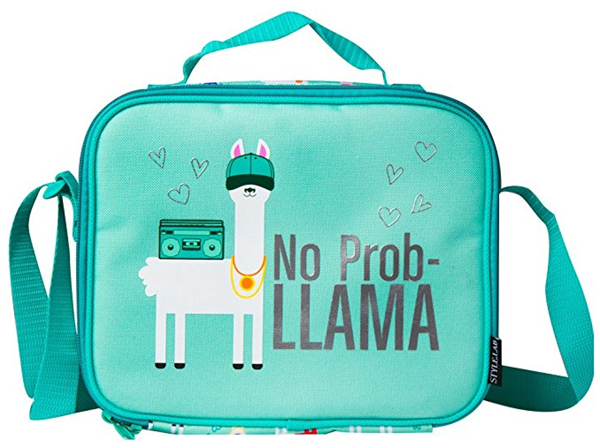 In fact, when I spotted this Llama Lunchbox, I knew it would be perfect for holding all of my coloring and drawing supplies. It got me inspired, and since I figure I’m not alone in needing a little pick-me-up to help cure the winter blues, I put together a little list of fun and random stuff to make you smile. Feeling happy can start with making other people smile, too! 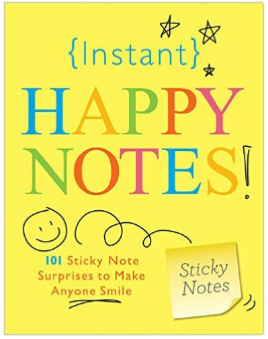 This book of 101 Instant Sticky Happy Notes can be used in your kiddos lunchbox, your spouses laptop bag, your co-workers cubicle or anywhere you and yours need a mini message of happiness. I got these in my January PopSugar Must Have Box and have been sticking them all over the place! Winter is cold and flu season and that means lots of hand-washing to keep the germs away! 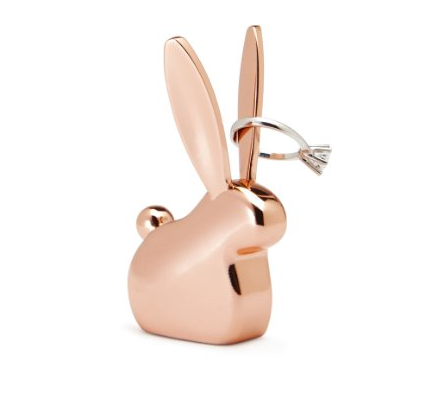 Add some cuteness to your bathroom or kitchen counter with this adorable Bunny Ring Holder. 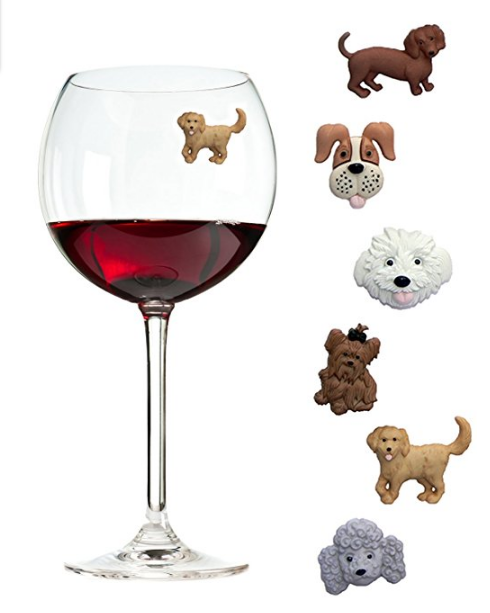 It’s got a padded base and comes in other animal shapes and colors, too. Feel like hybernating or catching an extra cat nap? 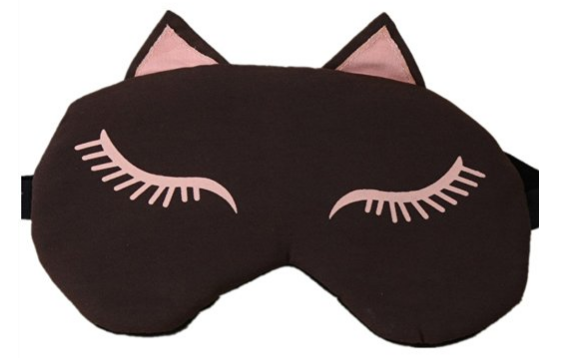 This Cat Eye Sleep Mask is both fun AND functional. It’s purr-fect for helping you get more zzz’s and has gel inserts that can be chilled or warmed for added relaxation and rejuvenation anytime. 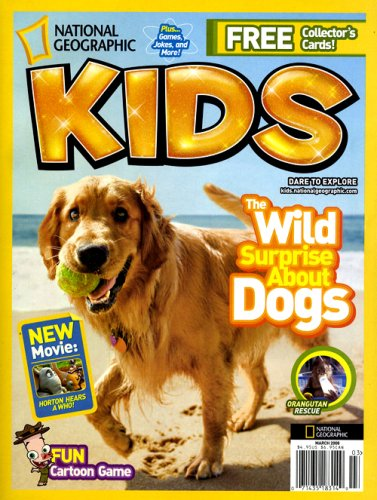 Parents and grandparents, don’t miss this deal on National Geographic Kids Magazine. 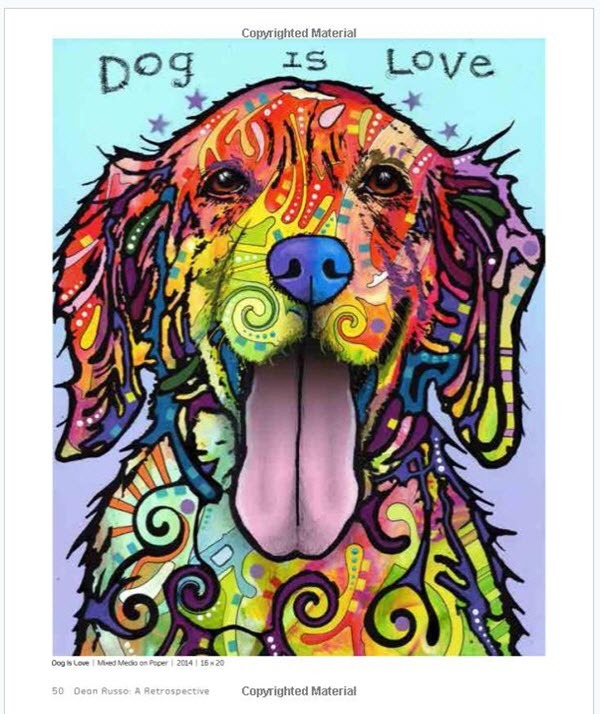 It’s 62% OFF a 12-month subscription right now at Amazon.com. This magazine discount works out to $15 ($39.50 reg) and this discount can be applied to a new or current subscription. 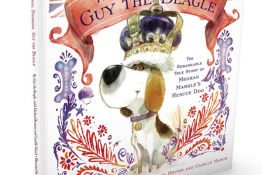 What a great way to encourage your children to learn about animals, science and technology! 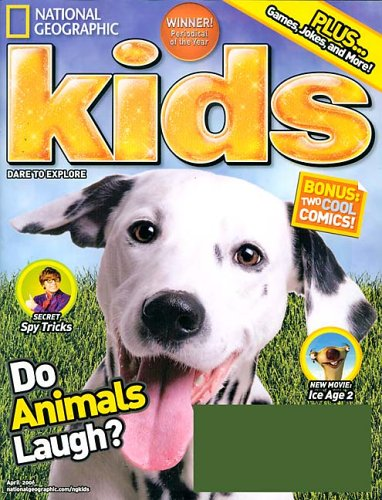 Summer break will be here before you know it, and this magazine would be great at helping to prevent the ‘summer slide’ or learning loss that occurs over the summer if kids aren’t encouraged and motivated to keep reading and learning during their vacation. 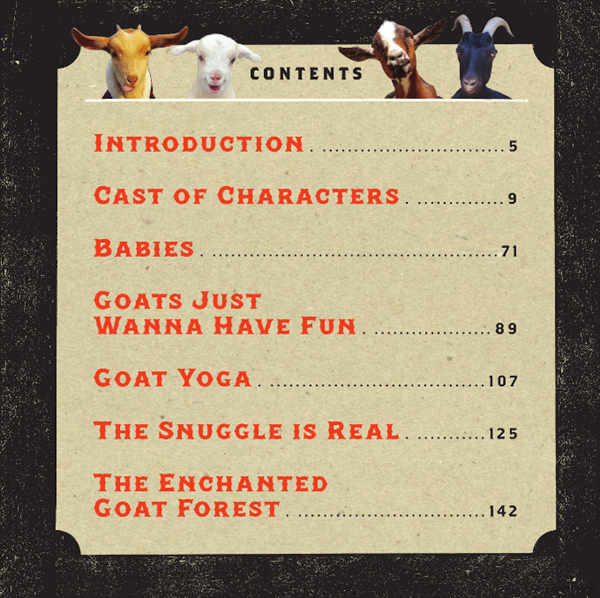 It looks like a super deal and a real treat for animal-loving young readers! Go HERE to check it out. Earlier this week, we told you all about a super cool website and online community for young people interested in a career in veterinary medicine. It’s called Vet Set Go and you can read all about it HERE. 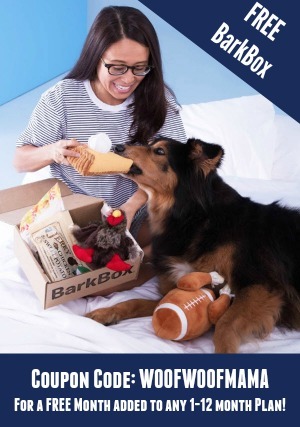 In addition to fun free games, videos, a Vet Camp finder and more resources for animal loving kiddos, they’ve also got a book. It’s called Vet Set Go! A Quick Start Guide to Becoming a Veterinarian. 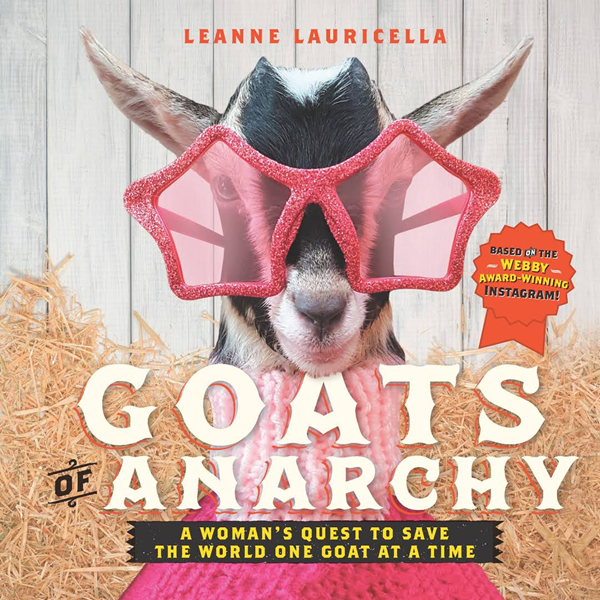 It’s the ONLY book available that shows young people how get animal experience, volunteer, learn animal science, meet veterinarians, and connect with other aspiring veterinarians. Each chapter presents activities you can try, shares one or two “case studies” or examples, and finishes by giving step-by-step action plans and check-lists to help teens and tweens work toward their dream job. 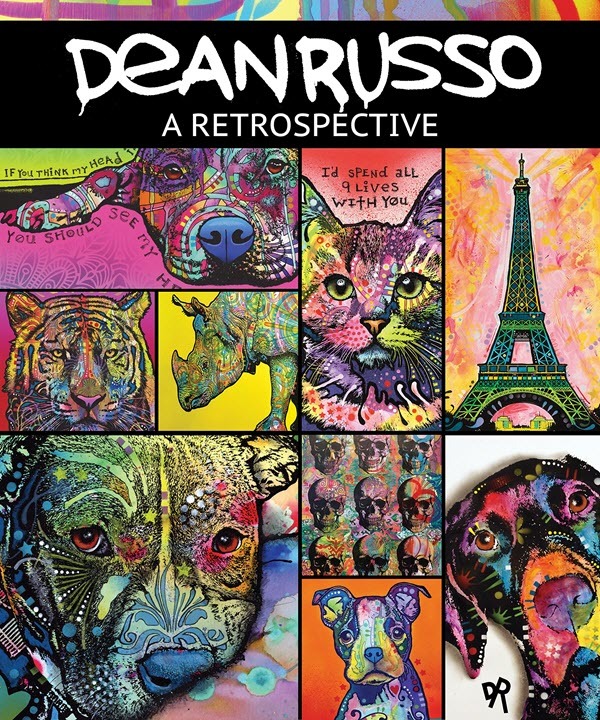 It’s a Moms Choice Award Winner and you can preview the book here to get a look inside and see what it’s all about. 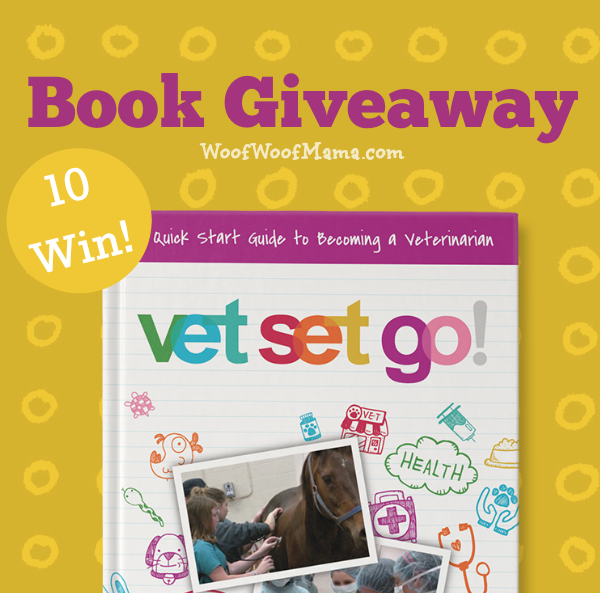 WIN a copy of Vet Set Go! 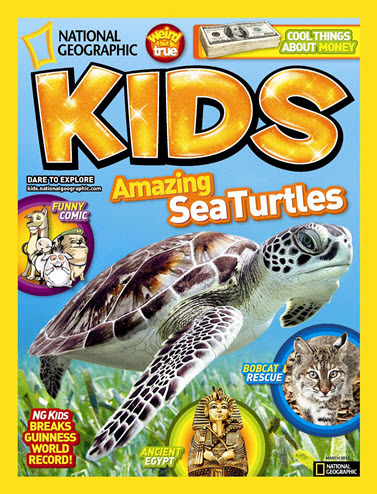 for your animal-loving kid or grandkid! 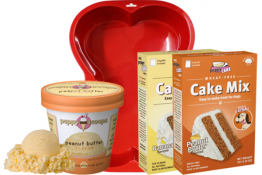 Enter the giveaway using the Rafflecopter widget below to claim your entries. All entries are optional, so only choose the ones you want to complete. 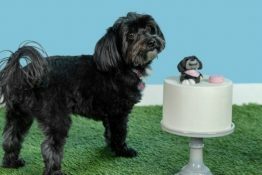 Giveaway is open to US residents age 18+ and is void where prohibited. 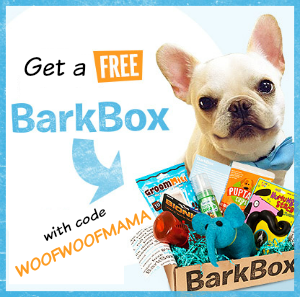 Ends 11:59pm ET on 3/14/16. 10 lucky winners will be randomly selected from all valid entries. Good luck everybody!